Qadir Ali Baig Theatre Foundation is back with its Theatre Weekend. 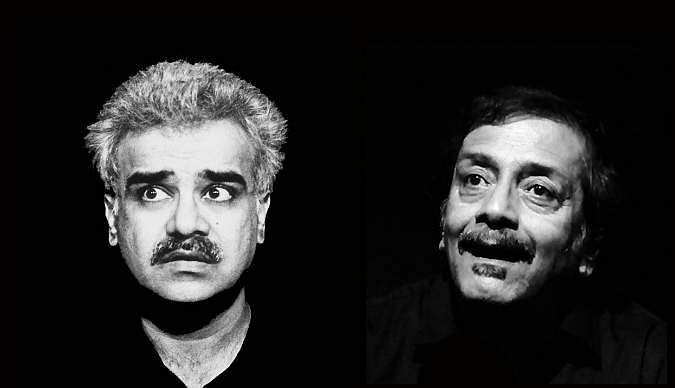 Written and directed by Vinay Sharma, Ho Sakta Hai Do Aadmi Do Kursiyaan is an original Hindi play that juxtaposes humour with tragedy, as two actors tell a number of unconnected stories linked by the emotions of love, loss, and absence. April 14, 7.30 pm onwards.